Matthias H. Howell (ca.1815-ca.1892?) 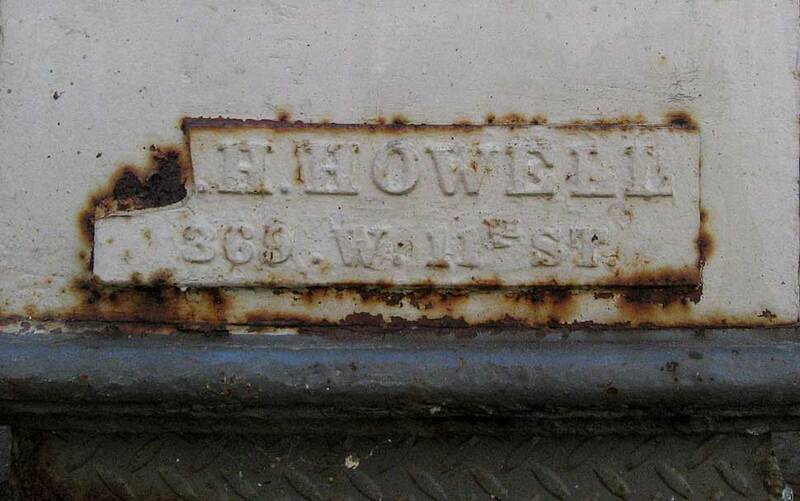 (the name is sometimes given as Matthew H. Howell) was the proprietor of the Hudson River Iron Works on Hammond St., then W. 11th St., from the early 1840s until his death (probably no later than 1892). More of his history can be found on the Hudson River Iron Works page.